Xiaomi had another surprise in store when it unveiled the Mi 5c yesterday. 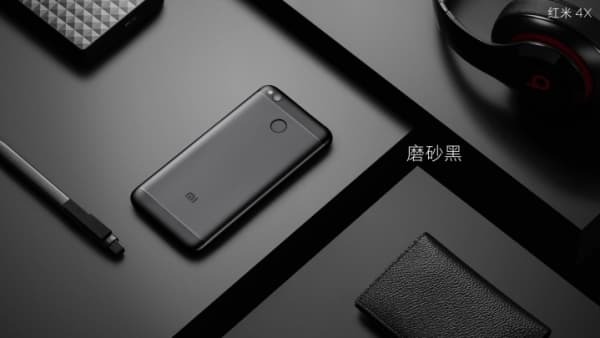 The Chinese electronics conglomerate launched the Xiaomi Redmi 4X which is being tipped as the successor of the Xiaomi Redmi 3S. 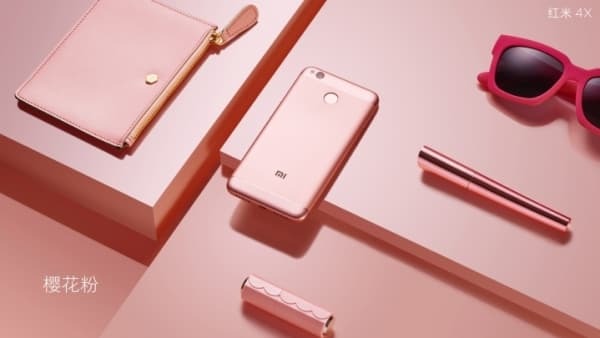 The Xiaomi Redmi 4X will be available in Rose, Gold and Matte Black colour variants. You can buy the Xiaomi Redmi 4X in two memory and ROM versions. 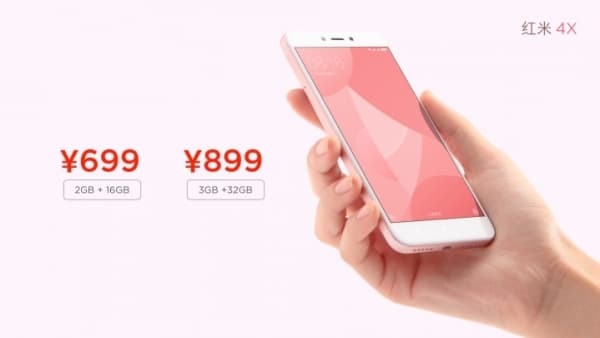 The 2GB RAM + 16GB internal memory variant will cost you 699 Yuan or Rs.6795. The 3GB RAM + 32GB internal memory variant will set you back by 899 Yuan which comes to around Rs. 8740. So is this smartphone like other smartphones from Xiaomi? Does it offer good value for money? Let us know in the following paragraphs below. The Xiaomi Redmi 4X comes with the same 2.5D curved glass display found on its predecessor Xiaomi Redmi 3S and its big brother Xiaomi Redmi Note 4. The Xiaomi Redmi 4X has been carved out from metal for durability and comfort. The 5inch display has an HD (1280 x 720 pixels) resolution, 450nit brightness and 72% NTSC colour gamut. The Xiaomi Redmi 4X runs with the help of a Qualcomm Snapdragon 435 chipset that has eight 1.35GHz ARM Cortex A53 processors and Adreno 505 GPU. The Xiaomi Redmi 4X has a fingerprint sensor on the back just below the rear camera. The Xiaomi Redmi 4X has the same 13MP 5-lens PDAF camera with LED flash on the rear just like on the Redmi Note 4. On the front, we get the same 5MP camera with real-time beauty filters. 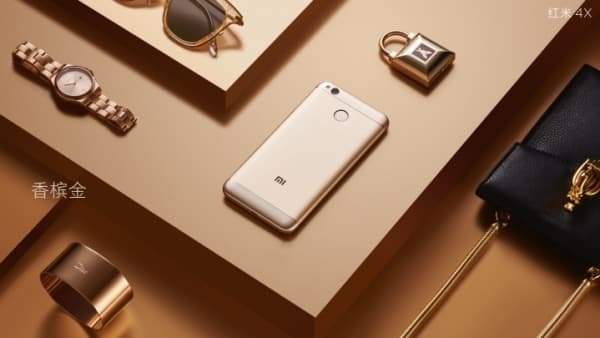 The Xiaomi Redmi 4X is the first budget smartphone from Xiaomi to support 9V/2A fast charge 3.0. This will be particularly necessary in order to quickly replenish the 4100mAh embedded battery on the Xiaomi Redmi 4X. As expected the Xiaomi Redmi 4X comes with a hybrid SIM slot which forces you to choose between two SIMs or one microSD card and one SIM. The Xiaomi Redmi 4X supports Bluetooth 4.2 and dual-band Wi-Fi. The Xiaomi Redmi 4X will see a China launch in March and is expected to arrive on Indian shores later this year.